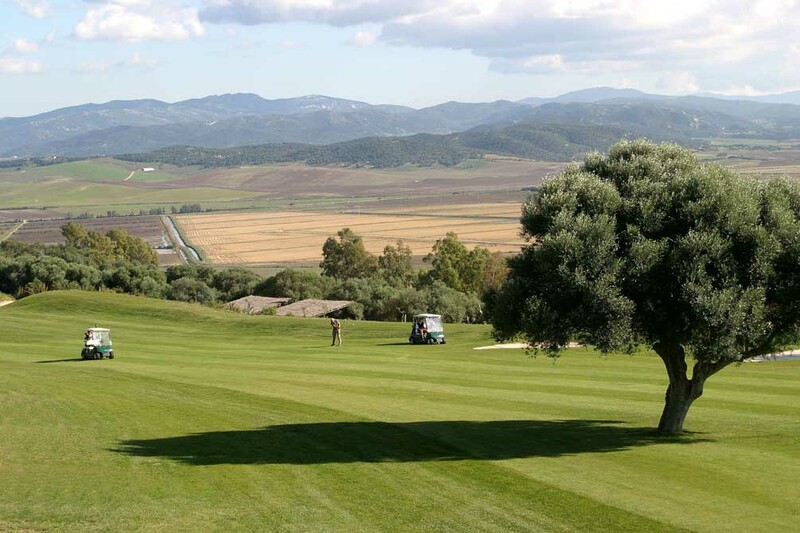 Home » About Us » News » Luxury 5 Star Golf Breaks at Reduced Prices - Book Now! 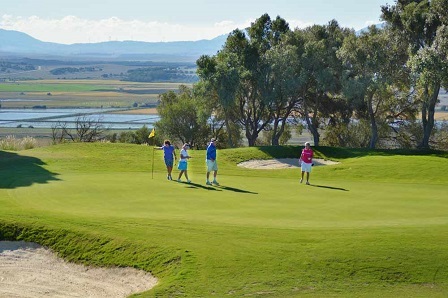 5 Star Golf Holidays With Great Added Values! 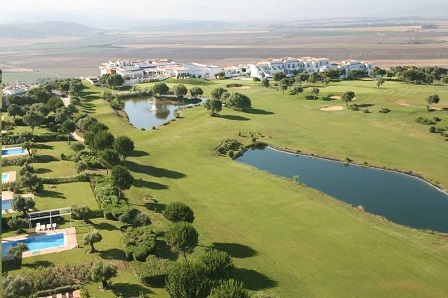 The excellent 5 star Fairplay Golf and Spa Resort in the Cadiz region of the Costa de la Luz features on-site golf at Benalup Golf Club. Ryanair and EasyJet both fly direct to Jerez Airport (60km) from the UK with many other airlines flying to Jerez from elsewhere in Europe. 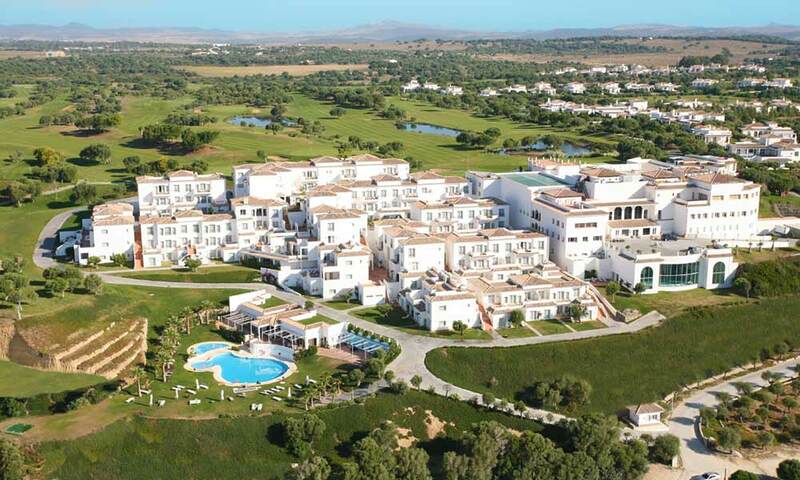 Good access to this resort is also available via Gibraltar Airport (64km), Malaga Airport (183km) and Seville Airport (153km). Click here to book and check flight options. Other early booking packages are also available including 2nts/1rd, 3nts/2rds, 4nts/3rds & 7nts Golf & Spa. All prices shown are based on booking more than 30 days in advance and benefit from a 35% Early Booking Discount. Bookings confirmed less than 30 days in advance will be more expensive.